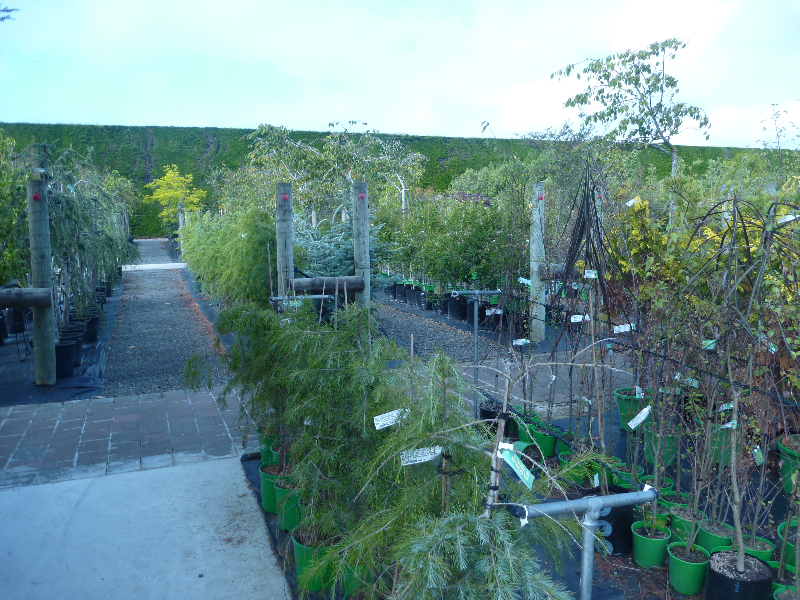 Trees and Shrubs | Diacks Nurseries Ltd.
Diacks Nurseries have been growing and selling plants in the Southland area for over 100 years. Not everything is listed on your catalogues as plant varieties can change daily. 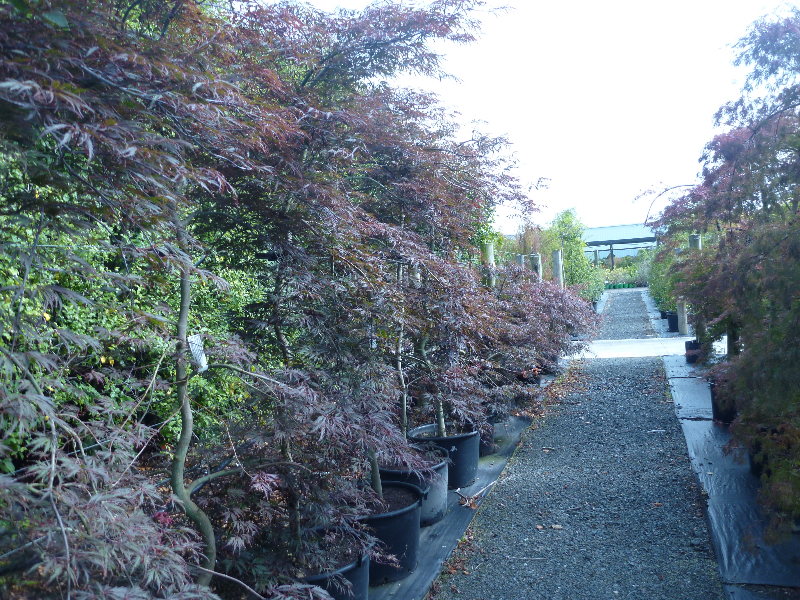 Please don’t hesitate to enquire if you have a special plant you are looking for. 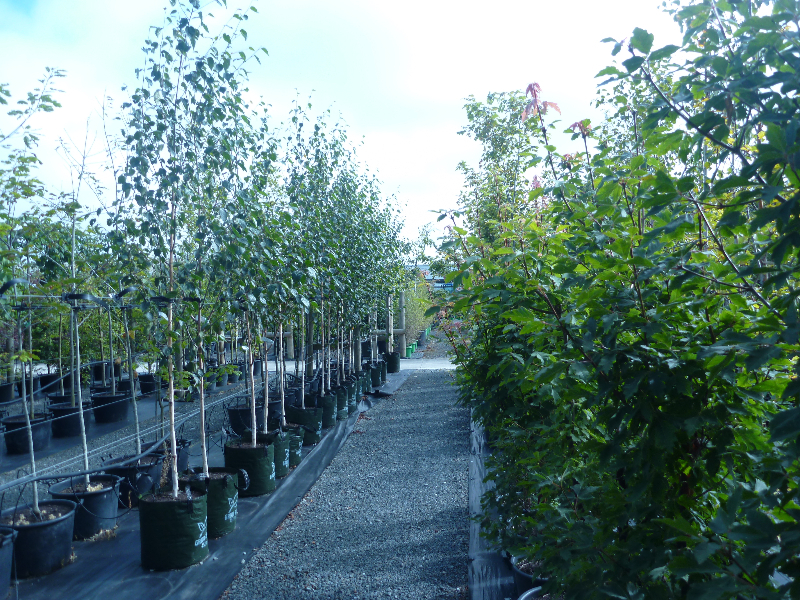 We have a wealth of experience in all types of plantings – just ask us!